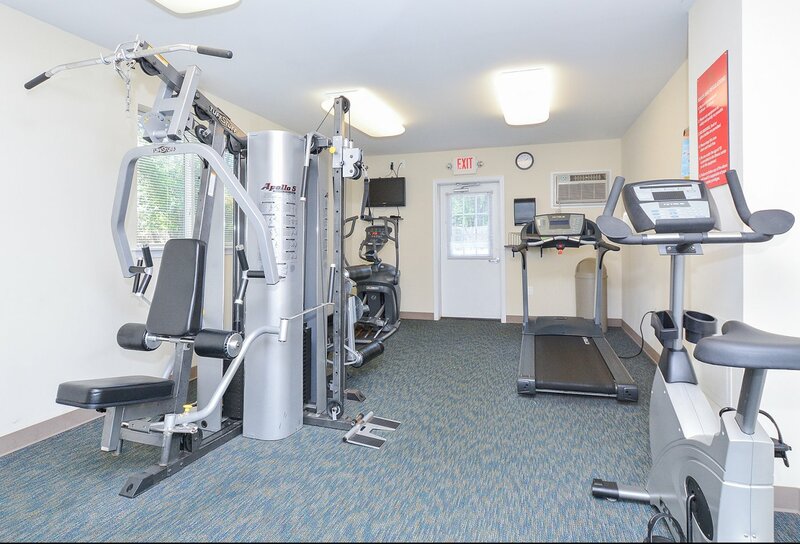 When it comes to apartments near Willow Grove, PA, you won’t find a more tranquil and serene apartment community than the one at Willow Run. 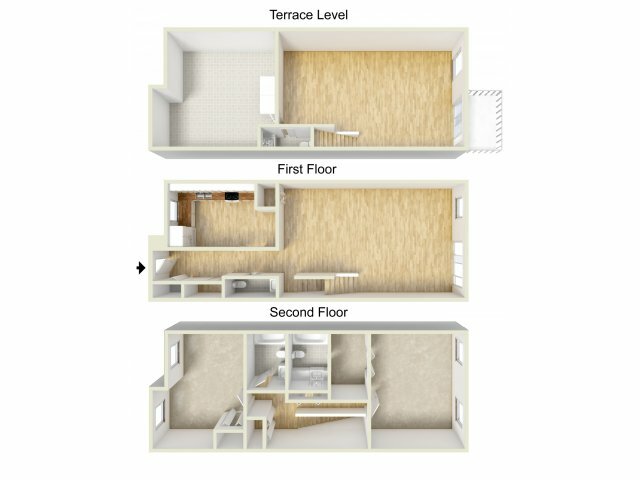 Our community is tucked away in a scenic wooded area that offers the ideal level of privacy and peace of mind in a home perfect for your needs and wants. 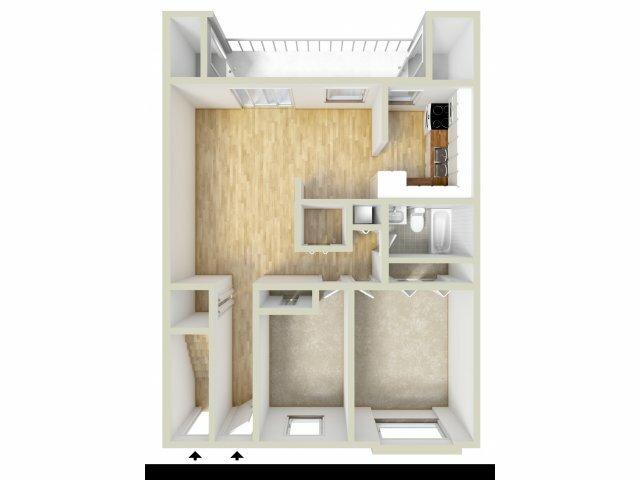 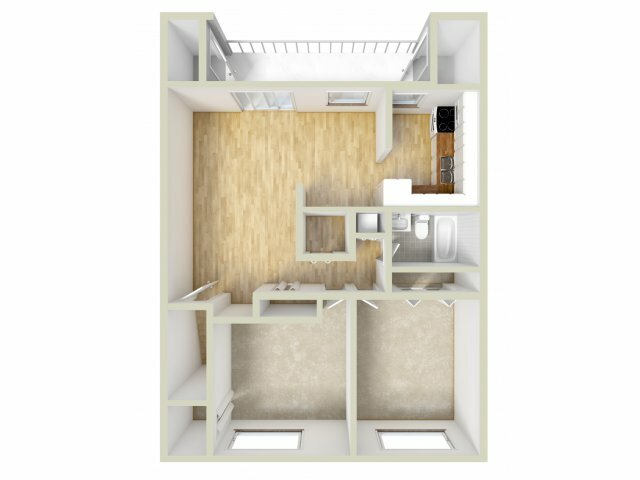 Explore our floor plan options for one- and two-bedroom apartments that range in size from 814 to 1,851 square feet to find the perfect setup for your new home! 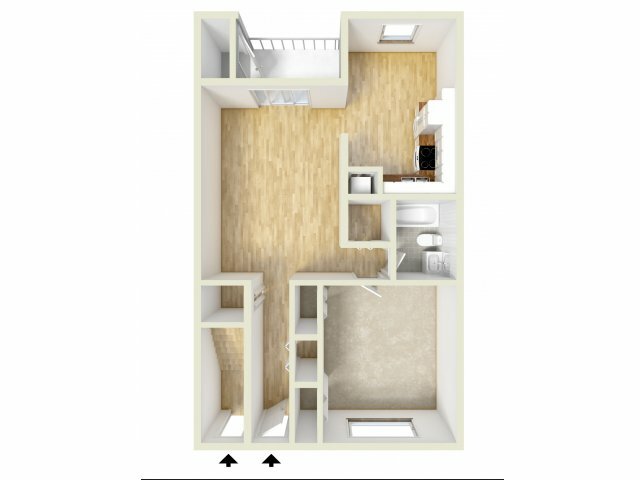 Some additional apartment features include a private balcony or patio, in-home washer and dryer, and wall-to-wall carpeting. 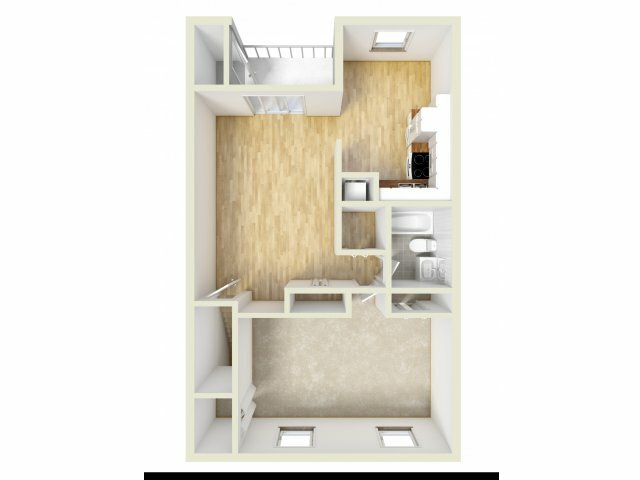 Once you’ve found the ideal floor plan for you, contact us to see about availability and to schedule a tour!